Nothing helps keep your thoughts, ideas, or schedule straight quite like a dry erase board. These reusable whiteboards have found homes in classrooms, offices, and around the house for a space to jot down notes, lists, or ideas quickly. When a task is done or you're ready to move onto the next lesson or project, just simply erase it and start over! Our inventory of dry erase boards is unrivaled. 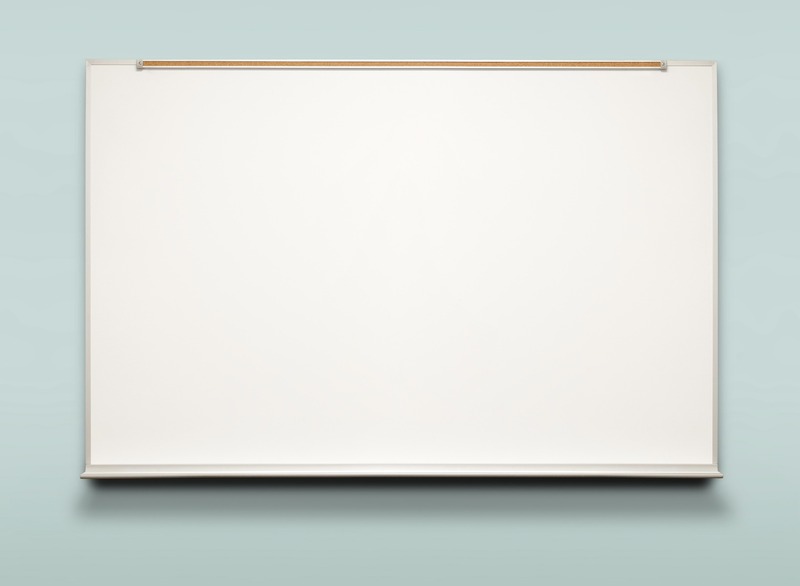 Our whiteboards come in all different shapes and sizes to fit your needs. As a space to communicate and brainstorm, dry erase boards are the way to go. That's why we've seen them move from classrooms and offices to homes. From presentations to grocery lists, whiteboards have so many different uses, so don't wait to get yours!